Croatian Sea steals the show, but the country’s rivers and lakes are also to be considered as a place worthy of visiting. 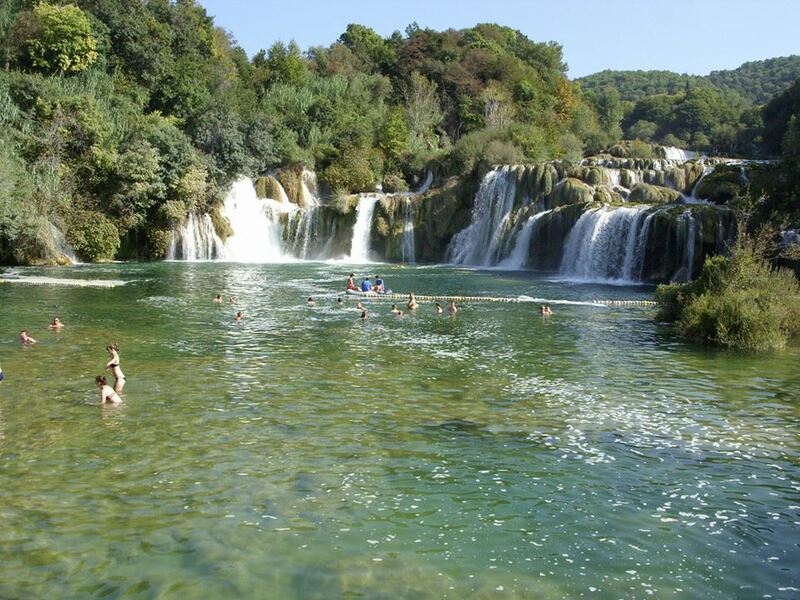 Just check out what Krka enjoyments look like on the photo above. Banks of Krka River are quite unknown to general tourist population, yet they offer a wide range of opportunities both for thrilling fun and fulfilling relaxation. The image has been photographed and shared with us by Croatia Times reader Sandra Sperka. All one needs to do is take his or her swimming gear, and jump into the sweet water. And have we mention it is a great spot for rafting? The enjoyments of Krka wait for your arrival. Have photos of Croatia you’d like to share with our readers? Upload them to our Facebook Wall, and earn a chance to become Croatia Times media contributor.